Jackson recieved an award for being 'Entertainer of the Decade' at the 7th Annual American Cinema Awards, held in the Beverly Hilton Hotel. The jury picked Jackson out for the outstanding results of his 'Thriller'- and 'Bad' album. 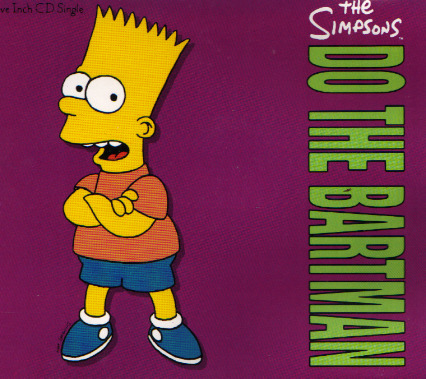 The single of the song 'Do The Bartman' was released. On the cover was stated that Bryan Loren wrote and composed the song, but it was actually Michael Jackson who composed it. Some sources even said that Jacksons voice was on the song. Jackson and Sony Software signed a contract for the biggest transaction in the history of the music industry. Jackson should release 6 albums and movies within 15 years. Signing this contract made Jackson the best paid entertainer in the music industry. 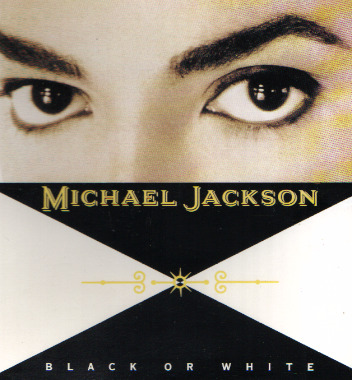 'Black or White', the first single of Jacksons new album 'Dangerous' was released. 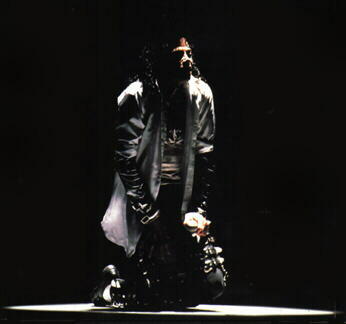 The song was originally written for Jacksons 1987 'Bad' album. In 1989, when Jackson started to work on 'Dangerous' he asked Bill Bottrell to edit the song. Jacksons next solo album 'Dangerous' was released. 'Dangerous' became the fastest selling album of all time. Jackson himself will break this record in 2001 with his 'Invincible' album. 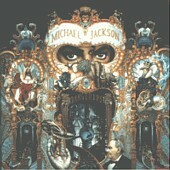 The cover of 'Dangerous' was disigned by Mark Ryden and is probably the most expensive cd cover in the world. There are over 23 million copies of the album sold up to date. Jacksons long awaited double-disc got in the stores. It was designed to reconfirm his status as the undisputed King Of Pop. The first disc is a greatest hits package compiled from Jackons four Epic releases. There are no real surprises on the first disc, everybody knows the songs. All of these tracks stood the test of time and delivered the goods successfully. Disc two is an entirely different trip altogether. Moving into disc two, you start to feel like you're being hit over the head with a Michael propaganda hammer. The songs are very topical, and all have very heavy messages. The second disc is leaving no room for doubt that Michael is a persecuted and victimized human being. The production of the album is super state-of-the-art. Up to date, there are over 15 million copies sold.